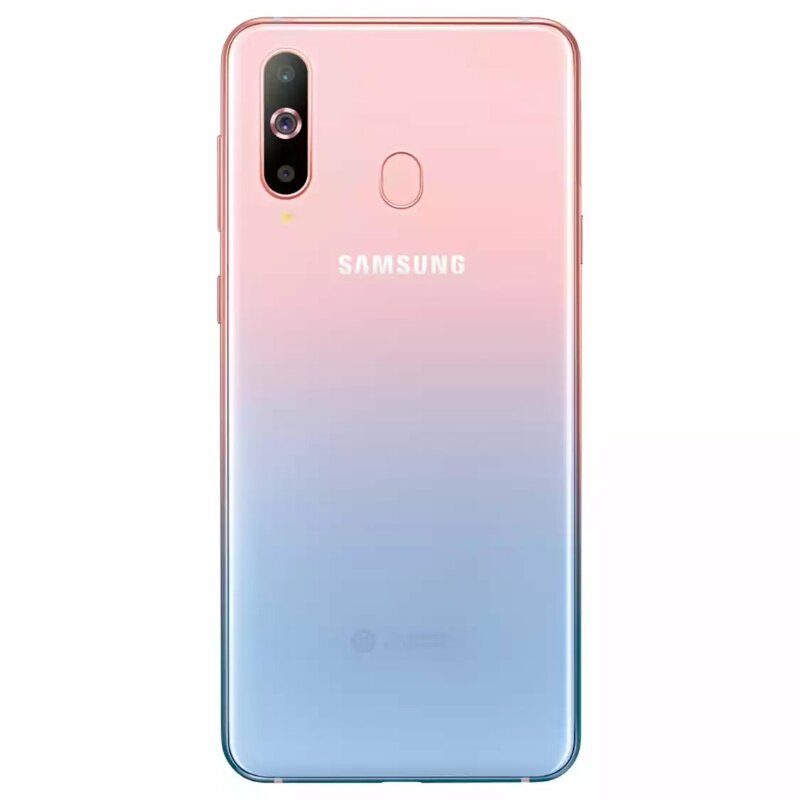 At the end of last year, Samsung officially released the world’s first Hole-In-Display mobile phone Galaxy A8s in Beijing. 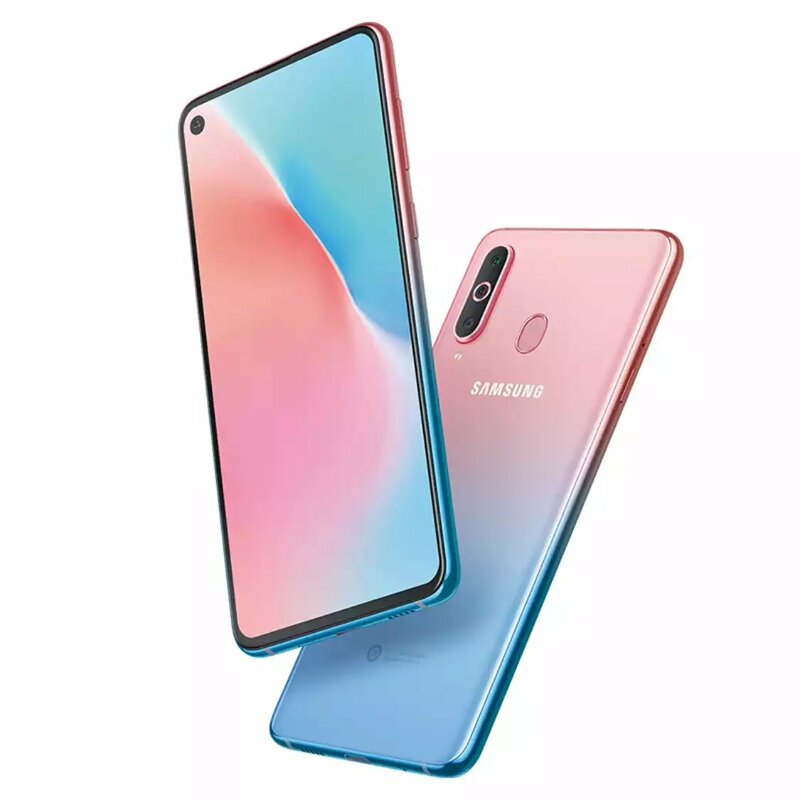 The Samsung A8s uses a 6.4-inch black-screen full-view screen with a screen aspect ratio of 19.5:9 and a resolution of 2340×. 1080. The processor uses Snapdragon 710, supports 6GB+128GB storage, 8GB+128GB storage, cancels the 3.5mm headphone jack, and uses the USB-C interface. For the camera, the three lenses on the back are a 24 Megapixel main camera, a 5 megapixel depth camera and a 10 megapixel telephoto. The front of the phone is a 24 megapixel camera with a battery capacity of 3400 mAh. The machine is priced from 2,799 yuan, with silver, black and blue colors. 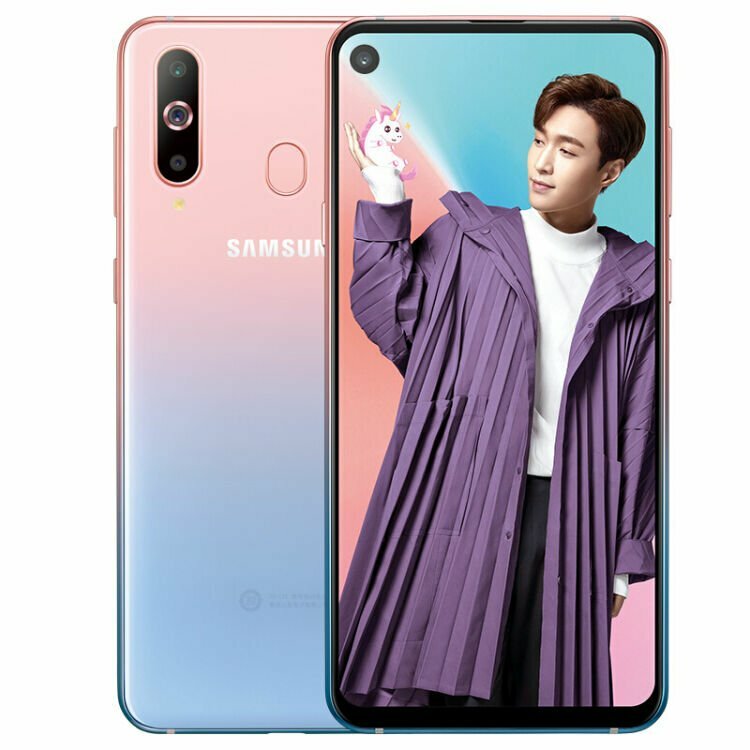 Now, Samsung has launched two new colors for the Galaxy A8s to suit Valentine’s Day. 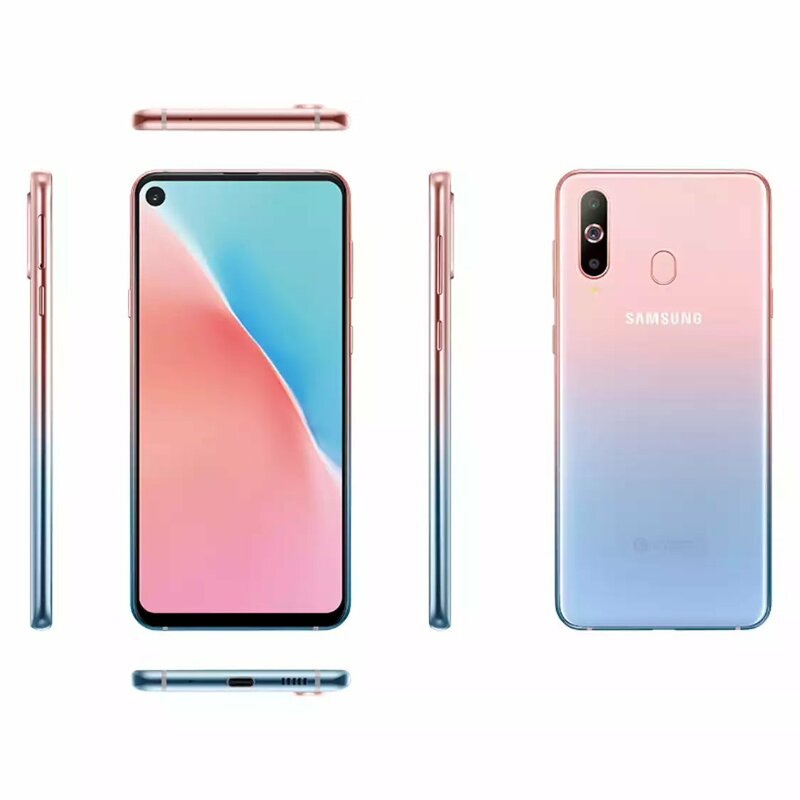 According to the official statement, the new color scheme is called “Unicorn Edition” and has two different color combinations – pink (a bit of awn), pink blue (berry). At present, on the Jingdong platform, the powder blue has been put on the shelves, and the price is unchanged at 2,799 yuan. It is worth mentioning that these two new machines also have a unique voice “magic mirror” function, take out the phone, long press the Bixby button, the voice “magic mirror”, can clearly show your face, and partial enlargement, Help you create beautiful makeup.